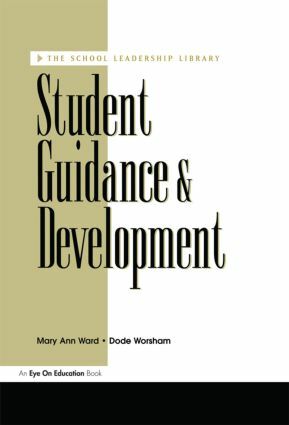 This book provides information about best practices in guidance and counseling. It provides examples of innovative programs which meet students' personal needs, such as school-wide discipline programs, peer mediation, student activities. etc.